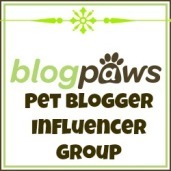 This entry was posted in dog care, Dogs, dogs and mourning and tagged acupuncture, Dalmatian, Massey University, Olliver, physiotherapy, Rainbow Bridge. Bookmark the permalink. I’m sorry to hear of the passing of your beautiful boy. 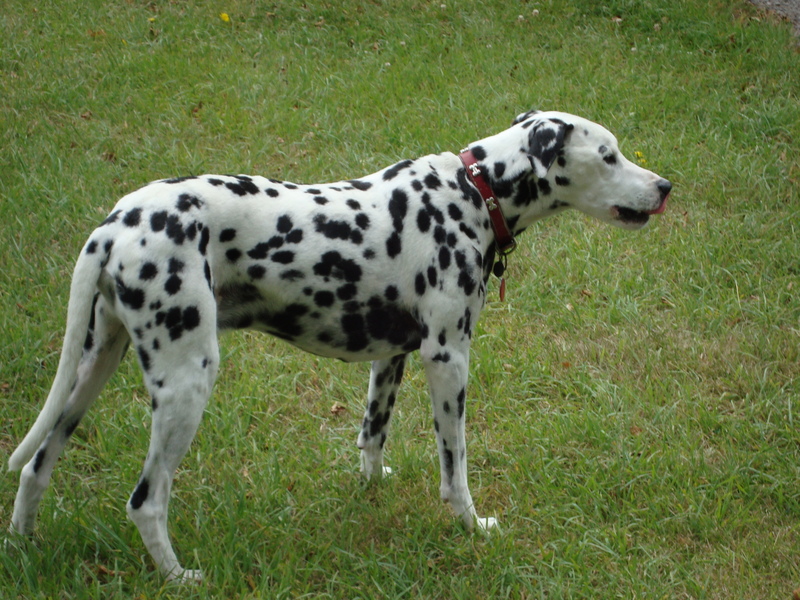 I lost my Best Friend of 15 years, a Dalmatian nameds Chip, in the summer of ’07. I still think of him everyday. My heart goes out to you.